Let us help you corral them! 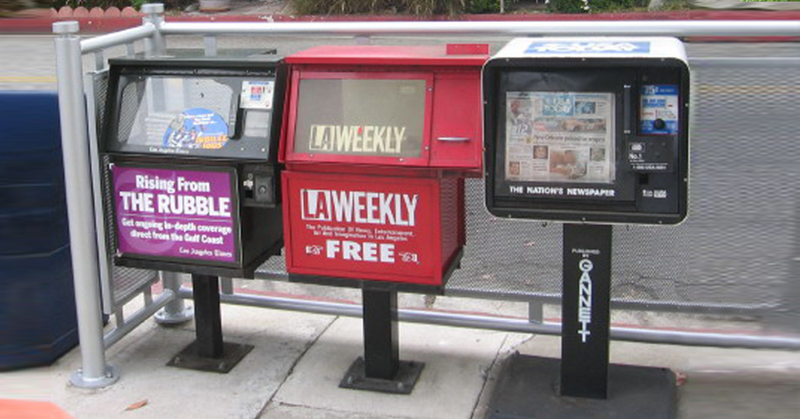 Though our society seems to be more technology motived, newspapers and magazines are still being printed and distributed through out your community – often in mismatched news racks. 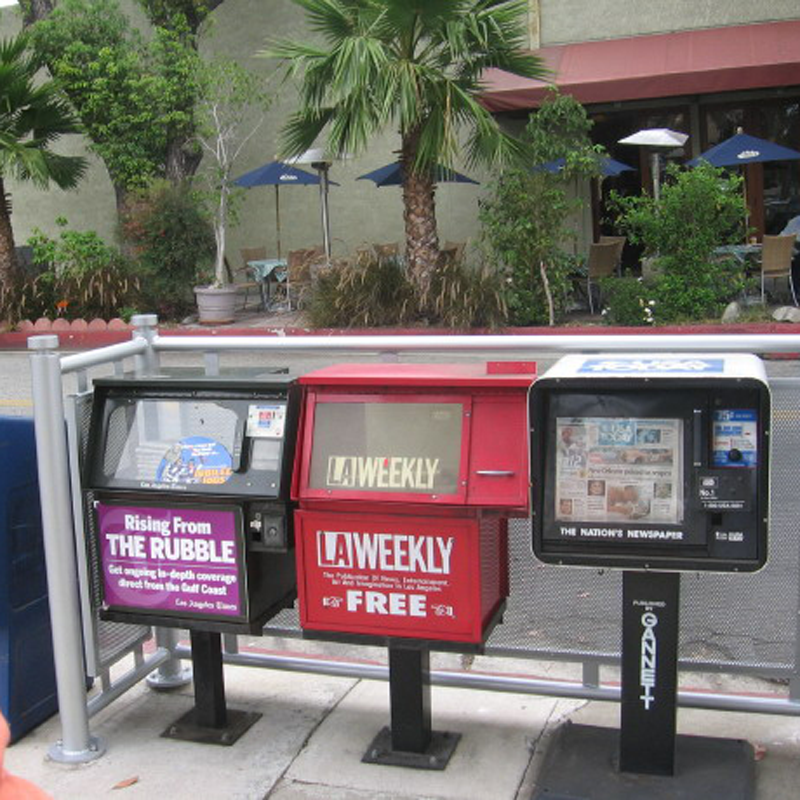 We can help you create a cohesive look with those unsightly hodge podge of news racks by creating a corral that complements your community’s other street furniture solutions. 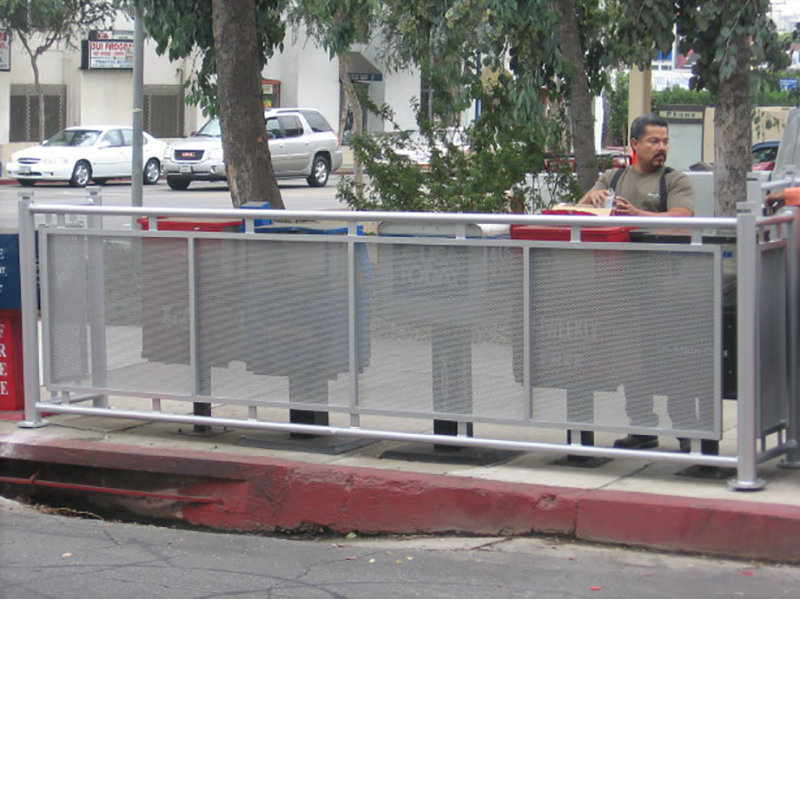 News rack corrals available in lengths from 72 to 144 inches.